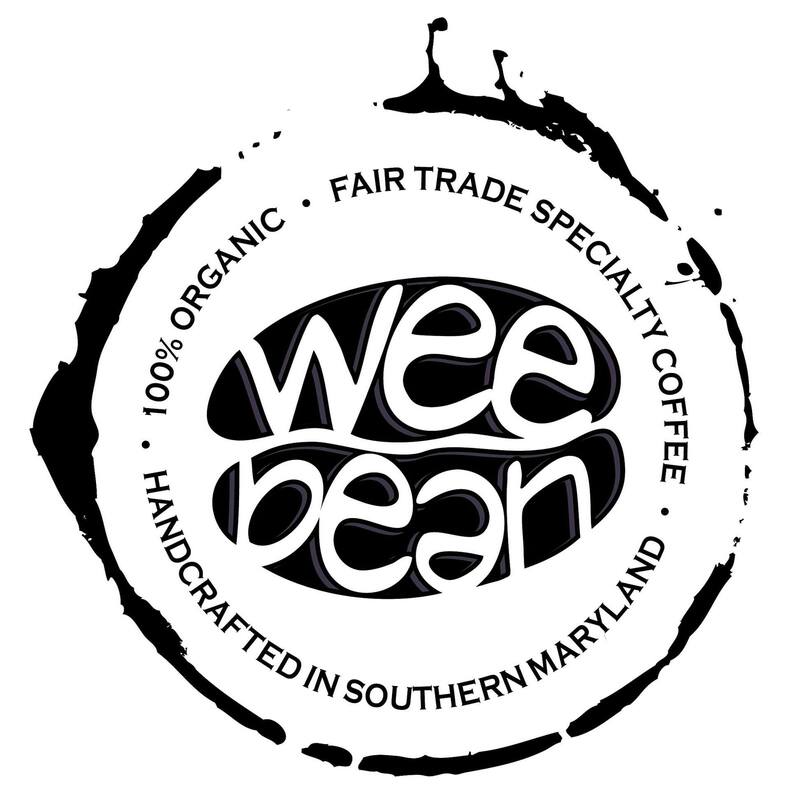 Enjoy coffee from WeeBean coffee roasters and donuts, sheep shearing demonstrations, milking demonstrations, wool spinning demonstrations, a 4-H livestock show, and live music. PLUS! This year's Lattes includes a very special treat. Farm favorite Sir Nigel the Hog Island sheep will be getting married to Lady Aster in a special ceremony during the event. The couple invites all event guests to join in their nuptial celebration. Read the full wedding announcement here. The Accokeek Foundation is a 501(c)(3) non-profit partner organization of the National Park Service. The Foundation stewards 200 acres of Piscataway Park on the Maryland shore of the Potomac River across from George Washington's Mount Vernon. The park is open daily to visitors, and thousands of school children visit annually for farm-based education, learning about environmental stewardship through a historical lens. With support from donors and members, the Accokeek Foundation provides a natural space for all to enjoy, for generations to come. (c) 2019 Accokeek Foundation. All rights reserved.